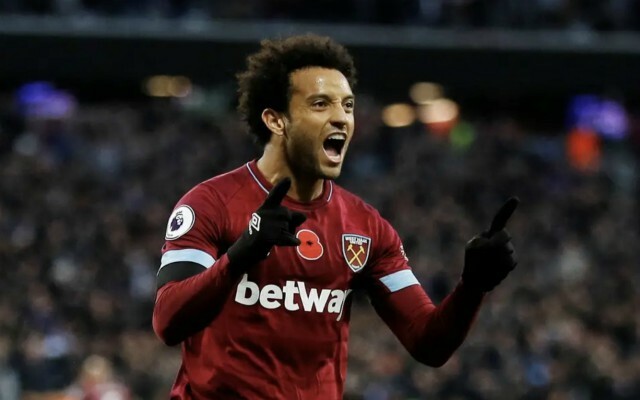 Real Madrid are said to be eyeing up West Ham winger Felipe Anderson as an alternative transfer to Chelsea ace Eden Hazard. 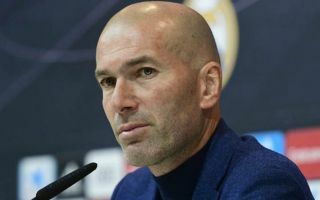 According to Don Balon, new manager Zinedine Zidane is very keen on the club bringing in Hazard, with the player himself desperate to seal a move to the Spanish capital. Real are prepared for a scenario in which they can’t get Hazard, however, as the report also notes that Los Blancos are eyeing up West Ham wide-man Anderson as an alternative to the Belgian, with it also being noted that the winger’s price tag is around €65M. This move seems like a risky one for Real to go through with, as we presume the club want to bring in Hazard as a replacement for Cristiano Ronaldo. We doubt Anderson has the ability or potential to fill the hole that was left in Real’s side following Ronaldo’s move to Juventus, and it would surely make more sense for the club to go for a more high-profile, proven signing as opposed to the Brazilian. Despite him not being as good as Hazard overall, Anderson would still have something to offer Real should he seal a move to the Santiago Bernabeu in the near future. The Brazilian has scored nine and assisted five in 35 games for the Hammers, with eight of these goals coming in the Premier League. This record, combined with his one at Serie A giants Lazio, shows that Anderson definitely has what it takes to compete against some of the best sides that European football has to offer.